I am Lesley …. I was born and raised in Atlanta, Ga. I am a chef by trade but turned in my chef hat to be a mom of 2 wonderful kiddos. Growing up in Atlanta, I was lucky enough to visit my grandparents in Florida and get to visit Magic Kingdom and I have been fascinated by all that is Disney ever since the first visit. I just can’t get enough of all of things Walt Disney World, Disney Cruise or anything with a mouse. I have created great memories getting to take my son for the first time and creating amazing experiences. I can’t wait to do the same for my daughter in the near future. Until then I want to get the same joy by being able to plan and create amazing memories for your family too. 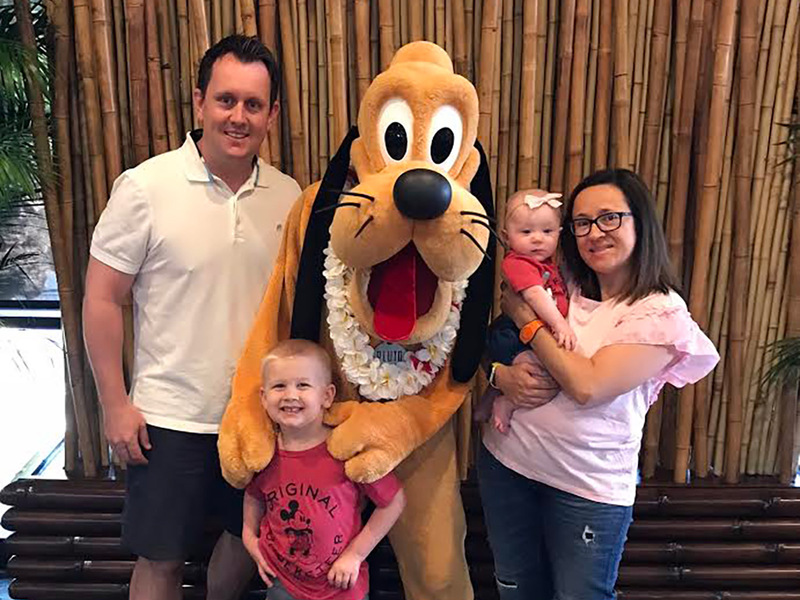 I have personal experience with all the parks, cruises, including tips for enjoying the parks with a child with special needs. Let me help plan your family’s magical memories!! !